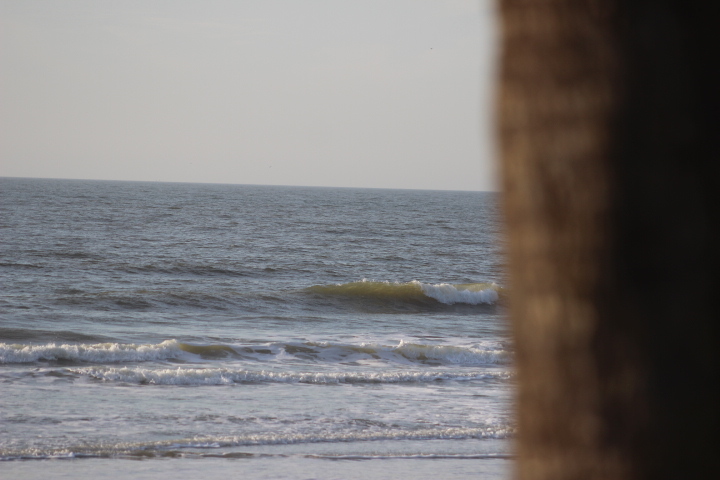 Wave Forecast: Knee high. Slight bigger. 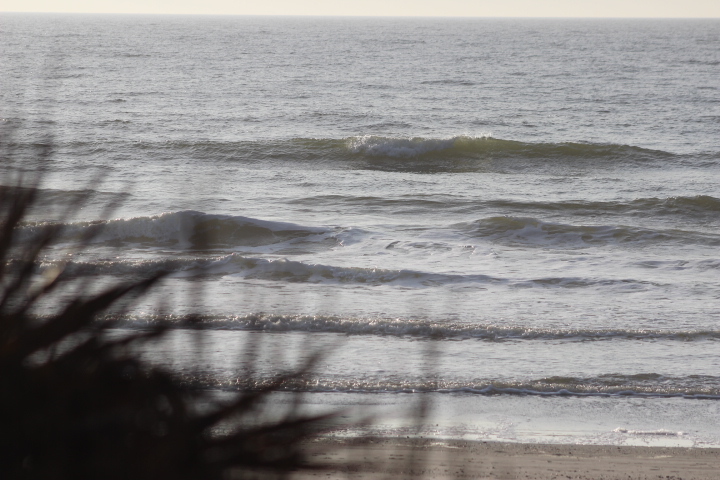 Good morning, this is Bates with your Ocean Surf Shop surf report and forecast for Friday, February 8 at 8:30 a.m. 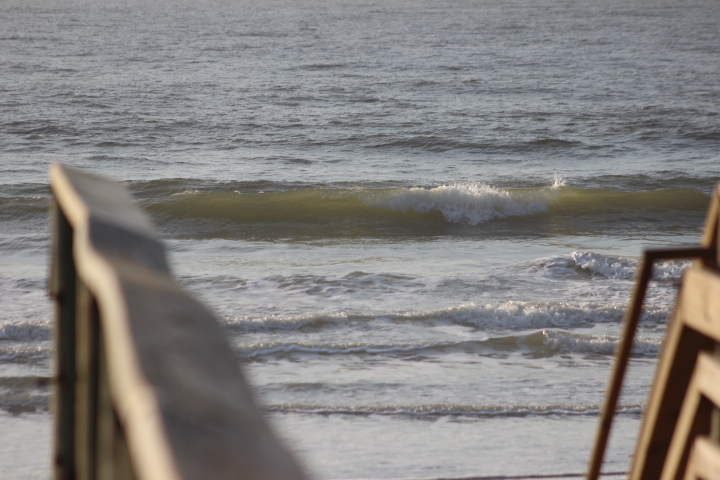 Waves at the Washout this morning are knee high. Maybe slightly bigger. 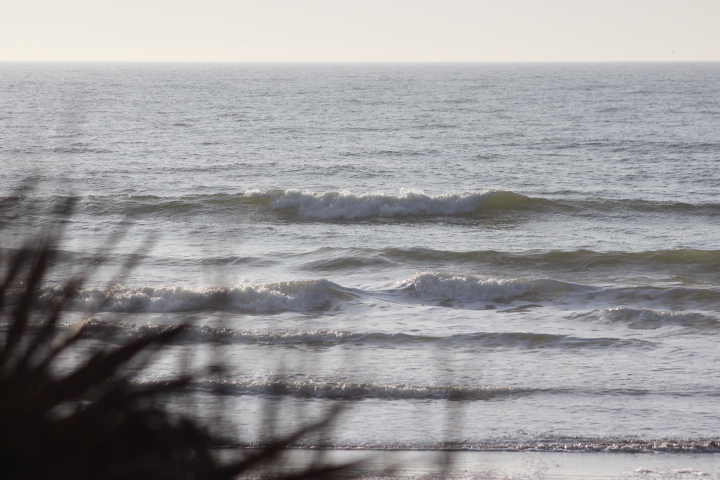 Waves are soft at the high tide. 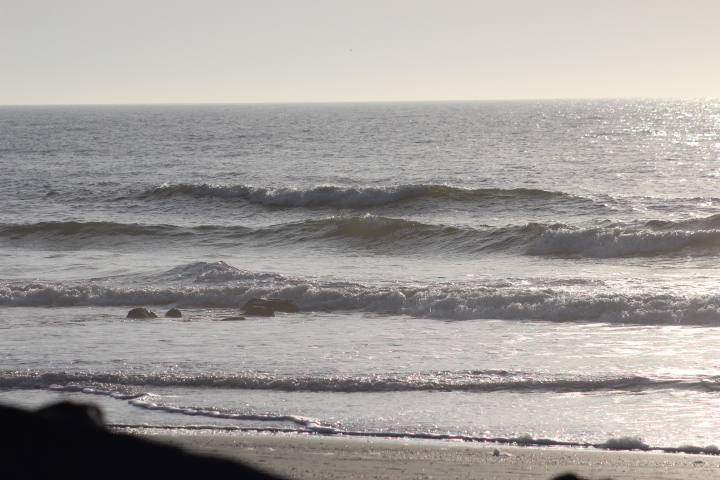 Winds are south-west at 5 knots and surf is textured and semi-clean. 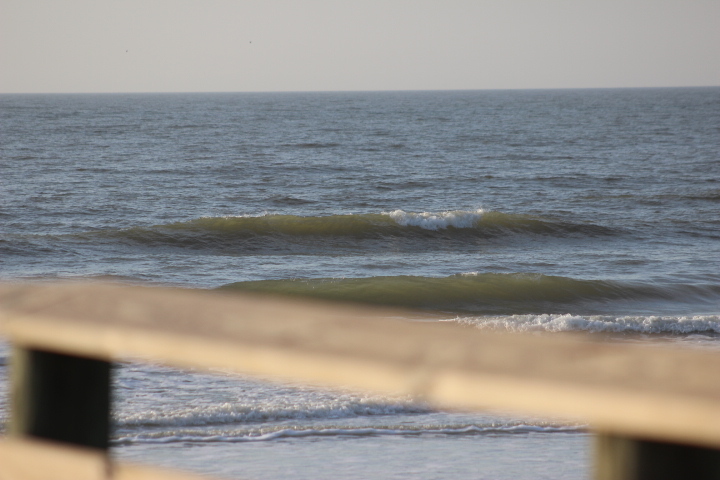 Look for south-west winds throughout the day today at 5 to 10 knots, bumping up small surf for morning. 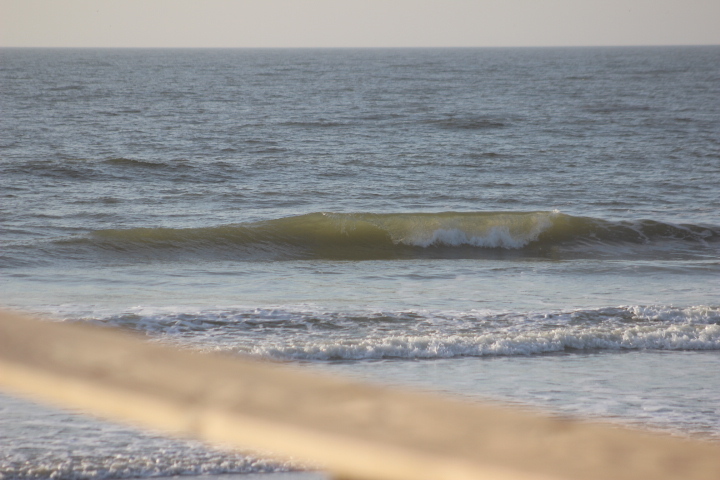 Winds become north-west this afternoon, and surf cleans up after a cold front passage. 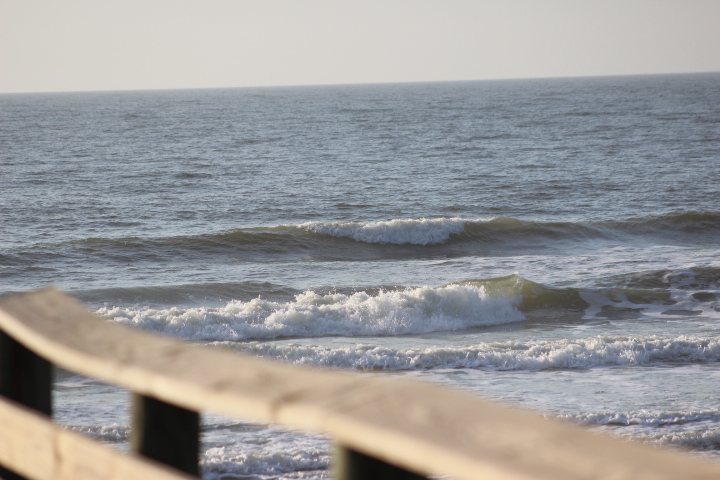 High tide will be at 9:53 a.m., and low tide will be at 3:59 p.m. The next high tide is at 10 p.m. 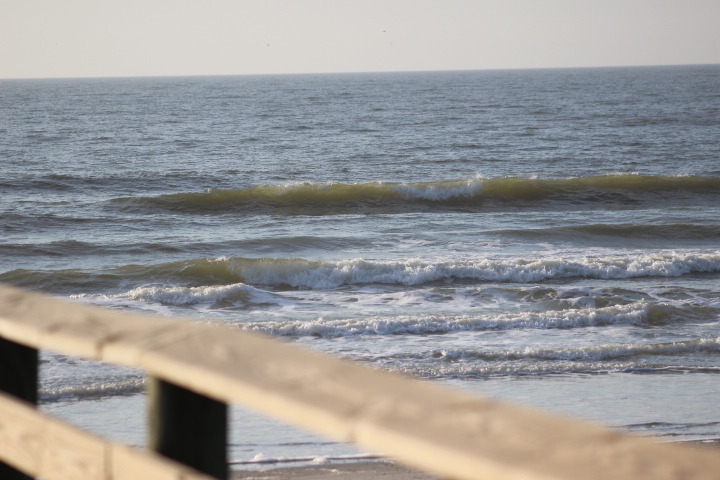 The Edisto buoy is reading 3.6 ft. at 9sec. 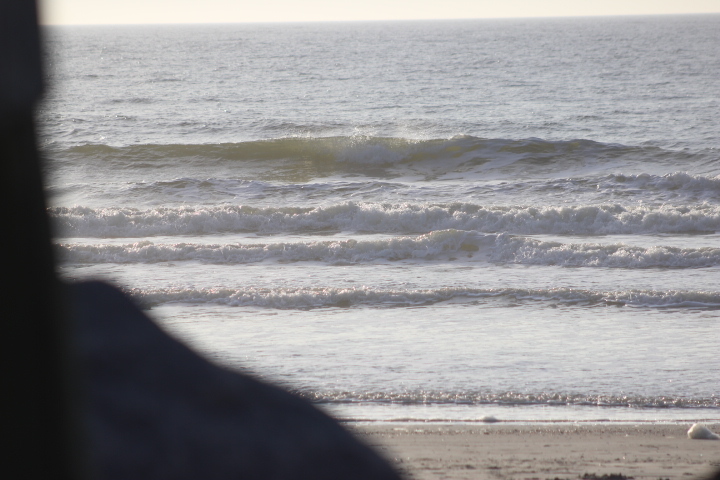 in a mix of south-east swell and short-period south wind waves. 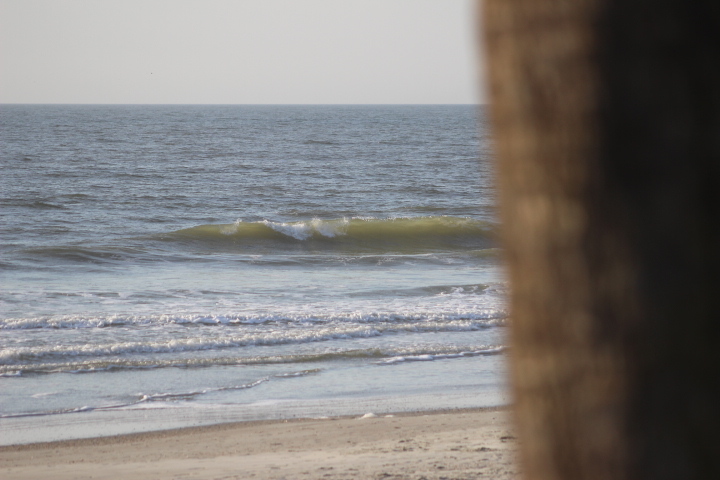 We have small waves to end the work week. 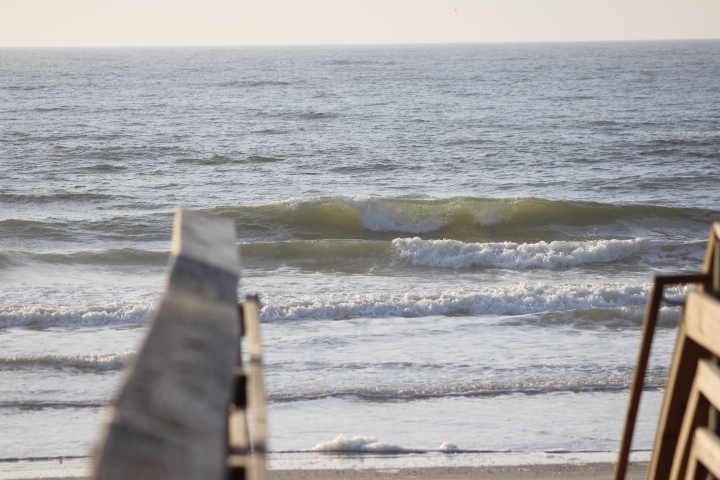 Look for strong north-east winds and high-angled north-east wind swell to fill in Saturday into Sunday, with choppy drifty conditions and waves averaging waist to stomach high with poor form. This swell rotates on-shore from the south/south-east on Monday into Tuesday, and there should be some fun waves to be had early next week. It’s 62* this morning with sun. Look for a warm beach day, with a high of 78* and cloudy skies this afternoon.